State (Year) SSN issued: Ohio (Before 1951), unknown repository. Robert W Zoz was born on 25 October 1922 at Hamilton, Ohio, USA.1 He died on 28 June 2003 at San Bernardino, San Bernardino, California, USA, at age 80. Virginia Zoz was born on 2 November 1920 at Hamilton, Ohio, USA.1 She died on 22 August 1962 at Cincinnati, Hamilton, Ohio, USA, at age 41. Note: Funeral date Oct 24, 1951. Age 49 Years. Find A Grave Memorial# 104592685. 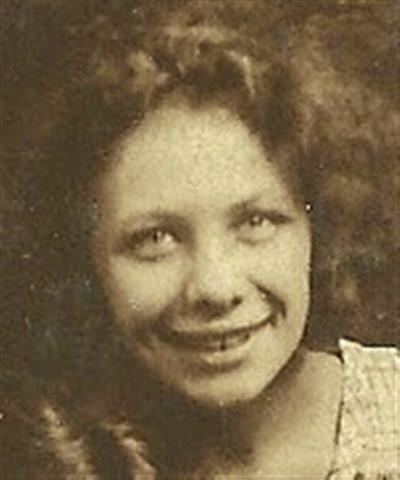 Helen A. Brefol was born in 1902.1 She married Claude Francis Bennett Jr., son of Claude Francis Bennett and Josephine Jacob, on 6 February 1923 at Hamilton, Ohio, USA.1 Helen A. Brefol died on 28 March 1998 at Milford, Clermont, Ohio, USA. Her married name was Bennett.1 She appeared on the census of 4 April 1930 in the household of Frank Joseph Jacob at Cincinnati, Hamilton, Ohio, USA.2 Helen A. Brefol lived in 1938 at Cincinnati, Hamilton, Ohio, USA. Find A Grave Memorial# 10824003. [S1021] Alfred Regis ERNST, Ohio BIrth Registration Case No. 10214 (18g 1952). [S1022] 15 Apr 1940 Federal Census, unknown repository address, Enumeration District : 9-3; Description: FAIRFIELD TOWNSHIP OUTSIDE HAMILTON CITY S AND W OF STATE HIGHWAY 43. [S1020] City Directory Hamilton, Butler Co, OH 1960 ERNST, Ernst Alf J (Esther) emp Bendix Aviation h2055 Benninghofen av. [S1018] Charles Joseph ERNST, unknown file number, Social Security - ERNST, Charles J, unknown series. [S1019] Eileen, L JUNG, Death Record - JUNG, Eileen L (Ernst) 1976. Find A Grave Memorial# 10824001. Louise E. Jacob was born on 24 September 1882 at Cincinnati, Hamilton, Ohio, USA.1 She married Charles J Flory on 20 June 1906. 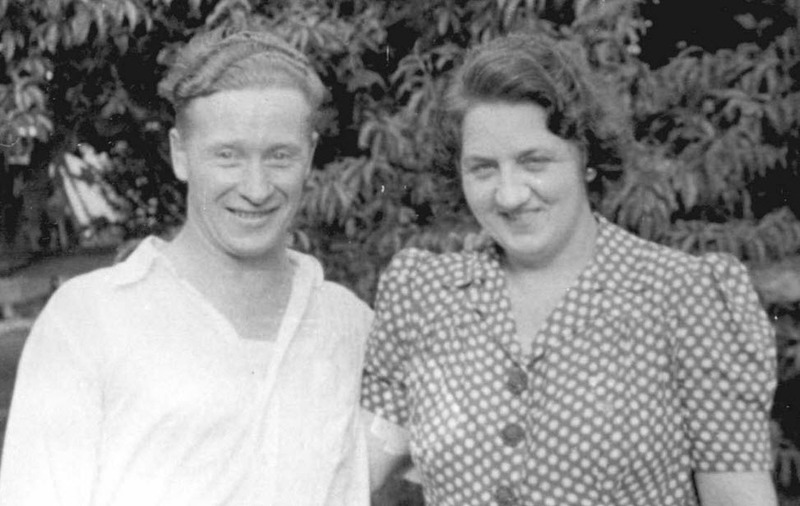 Marie Jacob was born on 1 August 1891 at Ohio, USA.1 She married Joseph Wilson Tegge on 21 June 1916 at Hamilton, Ohio, USA.2 Marie Jacob died in 1958 at Anderson, Madison, Indiana, USA. 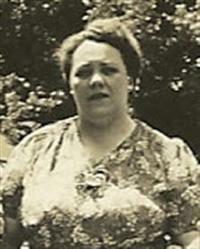 Marie Jacob was also known as Mary Jacobs. She appeared on the census of 4 June 1900 in the household of Frank Joseph Jacob at Cincinnati, Hamilton, Ohio, USA.3 As of 21 June 1916,her married name was Tegge. [S966] Marriage Record - JACOB, Marie & TEGGE, Joseph. Francis is assumed to be a female since other information indicates six daughters. Magdelena Jacob was born on 20 May 1884 at Cincinnati, Hamilton, Ohio, USA.1 She died on 24 October 1946 at Cincinnati, Hamilton, Ohio, USA, at age 62. [S1050] Marriage Certificate - DAVIS & BENNETT. [S1049] Effie (BENNETT) DAVID, Death Certificate - DAVIS, Effie (BENNETT) 1930 OH. [S636] 3 Jun 1880 Federal Census, unknown repository address. Rose Davis married unknown Berry.1 Rose Davis was born. Based upon will of Harriet Alice Loudin Stapelton Bennett. Middle name provided by Jeff and Sharon Smith jeffandsharonsmith at comcast.net.